I Think The Bootskin Is Really Good Well done! Do you have the original picture for a wallpaper? 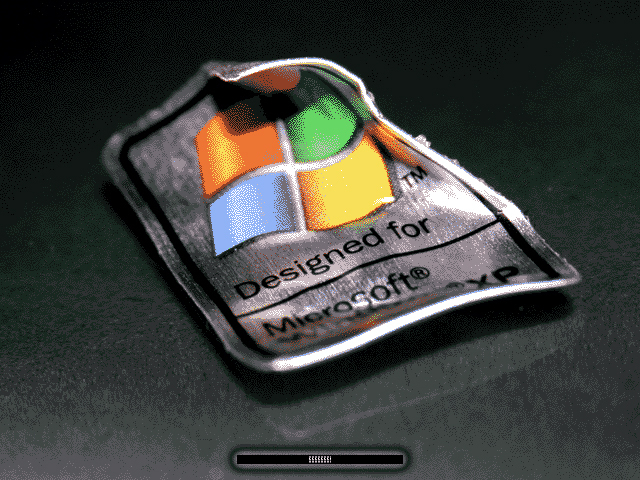 for 16 colors, this looks awesome plus I like the pic, that crumbled up, chewed up designed for windows sticker looks pretty cool LOL! Nice job Al!